Only one percent of humans avoid tooth decay, half have gum disease, and millions are toothless. Six-month checkups and cleanings can help your family avoid these and other oral health complications. Today, more people are retaining their natural, healthy teeth than in any previous generation. Secure your family’s dental future by finding a compassionate, respected general dentist right now. Our goal with patients is to create a relationship. Dr. Chohan and our team are committed to learning about you as a person, not just a file with a name. 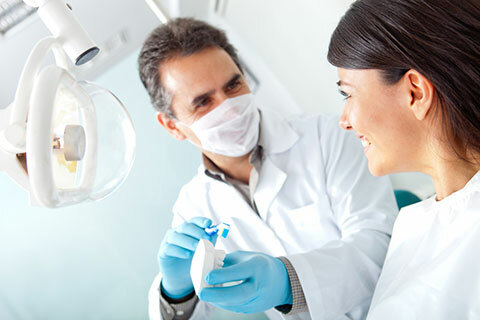 We want to learn about you, your family members, and how you feel about dental care. 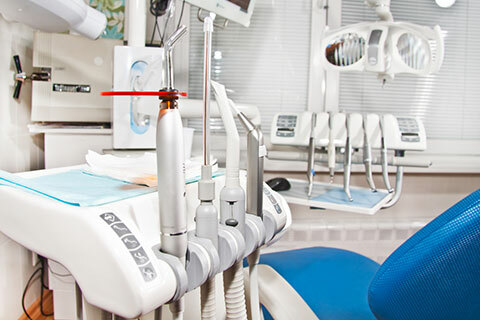 If you’re one of the many people who feel anxious when visiting the dentist, talk with Dr. Chohan about sedation dentistry. If you’re interested in a more attractive smile, ask us about aesthetic dental procedures, smile makeovers, and Botox® Cosmetic. Restorative Dentistry in Surrey Re-Establishing Oral Health and Comfortable Function Today, people are keeping their natural teeth longer than any previous generation. 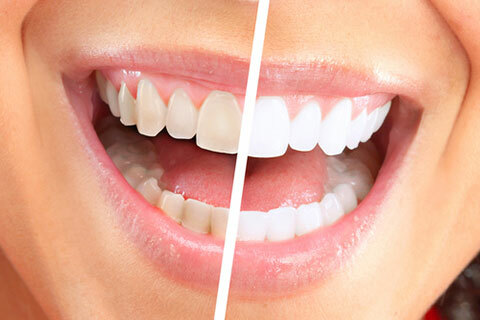 Many people can retain natural teeth throughout life. 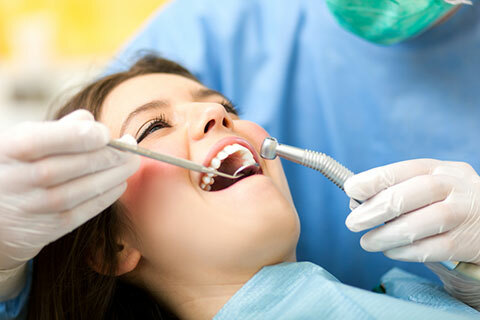 Sedation dentistry involves administering a sedative to dull a patient’s ability to sense pain and discomfort. Dr. Chohan can administer oral sedation, and if a case requires general sedation, she works with a licensed, hospital-grade facility just two doors down from our office.